Children 5 and under are free. Please see the box office for child tickets. 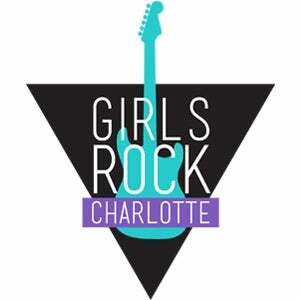 Charlotte’s best summer camp concert and family-friendly event sure to inspire and rock the house!! Come out to hear and support our Kids Summer Camp rockers as they debut their original songs on the big stage! Click the calendar icon below to add the event to your calendar. This event has already occured.